Dr. David Smith opened Sartell Pediatrics in October 2012. After practicing in the area for over seven years, he saw an opportunity in the community to provide a more personalized pediatric experience for patients and their families. Since opening, the practice has grown to include three additional healthcare providers, two behavioral health specialists, and remains the only independent pediatric practice in Central Minnesota. 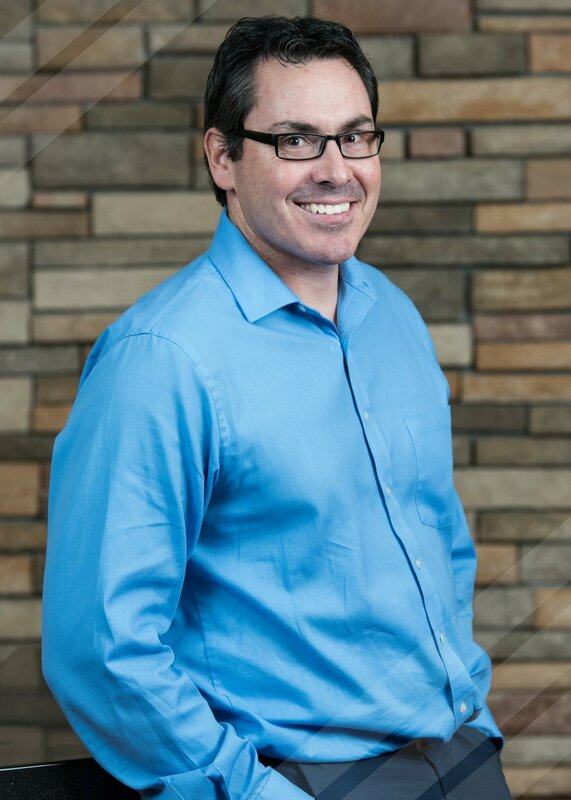 Dr. David Smith is a 2002 graduate of Wright State Medical School in Dayton, Ohio, and completed his pediatric residency at Nationwide Columbus Children’s Hospital in 2005. Dr. Smith is thrilled to practice in the town he’s grown to love and call home. He and his wife, Jill, and their two children have lived in Sartell for fifteen years. Sartell Pediatrics welcomed Dr. Emily Korman to the practice on 8/1/17. Dr. Korman is a native Central Minnesotan, and graduate of Rocori High School and the University of St. Thomas. She is happy to be returning to the area following completion of medical school and residency. Dr. Emily Korman is a 2014 graduate of Des Moines University of Osteopathic Medicine, and completed her residency at Blank Children’s Hospital in Des Moines, Iowa. She has specific interests in female adolescent and reproductive care. In her free time, Dr. Korman enjoys fishing, skiing, and anything on the lake! 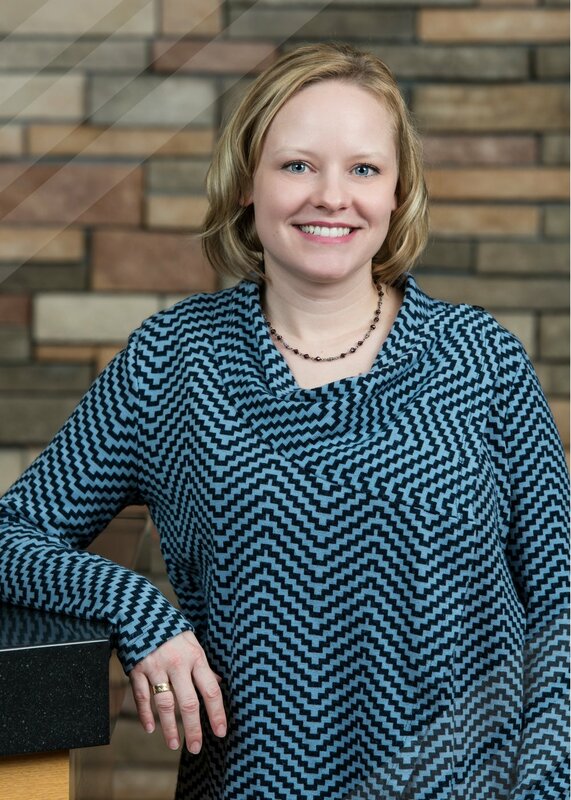 Prior to joining Sartell Pediatrics, Sarah worked in both clinical and hospital settings in the St. Cloud area. As a registered Nurse at St. Cloud Hospital, Sarah served as the charge, mentor, and bedside nurse for the Pediatric unit, the PICU, and NICU for 13 years. She received her Bachelor of Science degree in Nursing from the college of Saint Benedict, and most recently completed her education at the University of South Alabama where she received a Master of Science Degree in Pediatric Primary Care. With 17 years of total pediatric experience including specialized training in breastfeeding dyad, Sarah is also a Certified Breastfeeding Specialist. She has developed specific focus in the assessment and care of newborns and babies, as well as family centered pediatric care. Sarah grew up in the St. Cloud area, and currently resides in Sartell with her husband and three children. She enjoys family time, and settling down with a good book! An alum of the College of St. Catherine, Barb Mergen, CNP, received a Bachelor of Arts degree in Nursing (1992) and continued her education at Mankato State University where she received a Master of Science degree in Nursing in 1996. As a twenty-two-year veteran of the health care field, she attained in-depth pediatrics experience in a family practice setting located in Foley, Minnesota. Working in a private health care practice allowed Barb the opportunity to develop skills that go beyond the care provided by most Nurse Practitioners. Specific areas of expertise include suturing, excisions, casting, birth control insertion and placement, and wound care. In her spare time, Barb assists her husband on their family farm located in Albany, Minnesota, and enjoys quilting, working on stained glass, and spending time with her grandchildren. Dr. Christensen is a licensed psychologist and earned her doctoral degree in counseling psychology from the University of St. Thomas in 2012. She completed her clinical training in a variety of settings including county children's mental health, state operated child and adolescent behavioral health, elementary and high school settings, as well as a college counseling center. She has been intensively trained in individual therapy for children and adolescents, group psychotherapy, and behavior modification principles. Dr. Christensen has worked in multiple settings including residential, day treatment, in-home, outpatient clinics, hospitals, and schools where she has provided diverse treatment services. Her areas of expertise include mood disorders, anxiety, OCD, ADHD, high functioning autism, relationship issues, and various disruptive behavioral challenges. Dr. Christensen works with individuals ages 5 and older. She is also a native of Sartell and is eager to serve the community, collaborating with children and their families to promote health and well-being. Megan Corrieri graduated in 2009 from St. Cloud State University with a Master of Science Degree in Mental Health Counseling and obtained her National Counselor Certification the same year. She continued on to obtain her Minnesota license as a Licensed Professional Clinical Counselor in 2012. She has experience working with adult and pediatric patients in both individual and group settings and brings her passion for working with teenagers as they struggle to define their identities, cope with changes, and adjust to the increasing demands of school, peers, and families. As one of the newest members to the Sartell Pediatrics team, Megan enjoys spending time with her family, fishing, and dancing (Zumba!). She is excited to be part of an integrated practice as she continues to help others find balance.